Today on the show, we find out what the word is that describes a person who loves the rain. 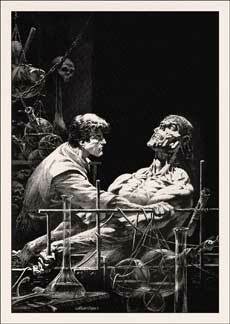 On topic, we mourn the passing of Bernie Wrightson and Bill Paxton; DC’s livestreaming the announcement of their big summer event and how we probably won’t watch; the Power Rangers movie featuring the first big budget superhero LGBT character; and the new Comic Book Museum down in San Diego and what we would like to see in it. 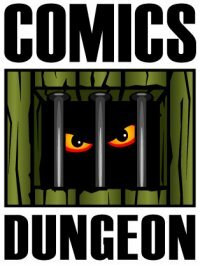 Finally, we discuss Netflix’s Marvel’s Iron Fist, what’s wrong with the show, and how it’s not actually all that bad. 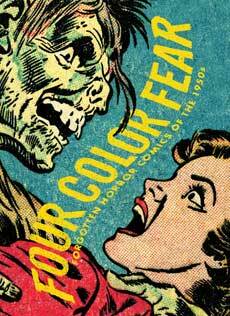 For Book Report, Cole reviews Four Color Fear from Fantagraphics. 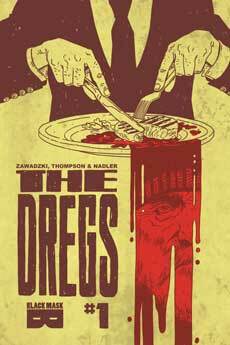 Nicole reviews Lonnie Nadler and Zac Thompson’s The Dregs #1 and #2 from Black Mask. 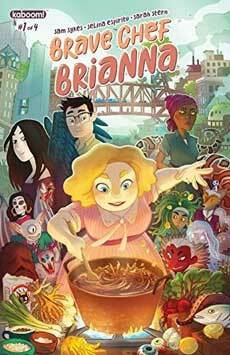 And finally, Chris reviews Brave Chef Brianna by Sam Sykes and Selina Espiritu, from KaBOOM!